BBX Capital Corporation(NYSE:BBX) (“BBX Capital” or “BBX”) announced today that BBX Capital Real Estate, a division of BBX Capital, and its joint venture partner, Stiles Property Fund (“Stiles”), had completed the sale of a building at the BBX Capital’s PGA Station development located in Palm Beach Gardens, Florida. 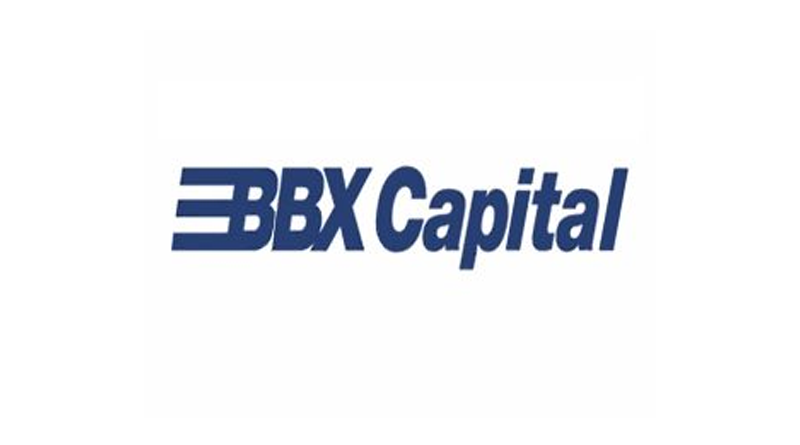 About BBX Capital Corporation: BBX Capital Corporation(NYSE:BBX)(OTCQX:BBXTB), is a Florida-based diversified holding company whose activities include its 90 percent ownership interest in Bluegreen Vacations Corporation(NYSE:BXG) as well as its real estate and middle market divisions. For additional information, please visit www.BBXCapital.com. About Bluegreen Vacations Corporation: Bluegreen Vacations Corporation(NYSE:BXG), founded in 1966 and headquartered in Boca Raton, Florida, is a leading vacation ownership company that markets and sells vacation ownership interests (VOIs) and manages resorts in top leisure and urban destinations. Bluegreen’s resort network includes 43 Club Resorts (resorts in which owners in the Bluegreen Vacation Club (“Vacation Club”) have the right to use most of the units in connection with their VOI ownership) and 24 Club Associate Resorts (resorts in which owners in its Vacation Club have the right to use a limited number of units in connection with their VOI ownership). Through Bluegreen’s points-based system, the approximately 213,000 owners in its Vacation Club have the flexibility to stay at units available at any of its resorts and have access to almost 11,000 other hotels and resorts through partnerships and exchange networks. Bluegreen Vacations also offers a portfolio of comprehensive, fee-based resort management, financial, and sales and marketing services, to or on behalf of third parties. Bluegreen is 90% owned by BBX Capital Corporation. For further information, visit www.BluegreenVacations.com.